As Halloween approaches, a day of immense tradition and ritual around the world, I reflect on the significance of this time of year. In the ancient Celtic calendar – Samhain (SAH-win) marks the end of the harvest season and the beginning of winter. It is also known as the ancient Celtic New Year. Various Passage Tombs in Ireland were built in alignment with the position of the sun on Samhain. I find it interesting that an ancient people recognized that life begins in stillness. By the time the spring comes – much had been done internally to prepare for the coming growth. Samhain was also understood as a time when the boundaries between this world and the spirit world were at their thinnest point – and souls could cross back over for one night from the other side. 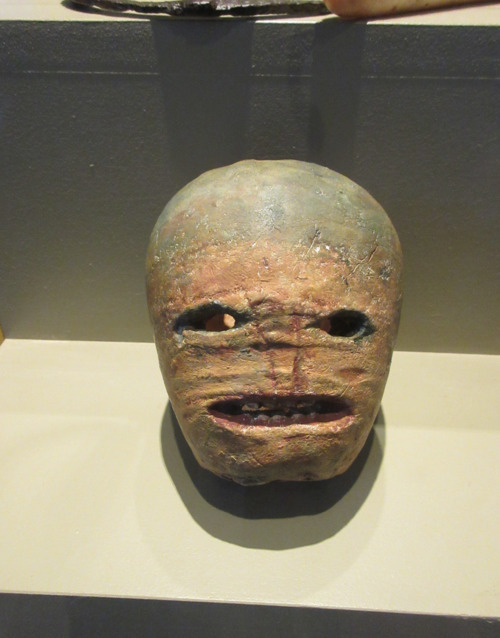 Squash and turnips were carved into grotesque faces and candles were lit to chase away the more malevolent souls. The Mexican and Central American Dia De Los Muertos or Day of The Dead – shares a similar idea. It is a time when people honor the deceased and ancestors, light candles, say prayers, and set out plates of delicacies – so that when the spirits cross back over into this world, they can enjoy its pleasures once again. Often people decorate sculls made of sugar – and then take a bite out of death. An act of defiance, and a commitment to live life in all of its fullness! In Christianity - All Saints Day, November 1st and All Souls Day, November 2nd – are a time of remembrance when we also honor our ancestors, and hold gratitude for their sacrifices and hard work, the work that allowed us to become who and what we are, today. I have always loved this time of year. The fall colors, carving pumpkins, spiced cider, tales of mystery, it all invites reflection and celebration. An awareness of plenty and the abundance of the harvest are mixed with an awareness of the possibility of the long winter, and the potential for want and privation that come with the short days and long nights. Most of all – this is a time of year that draws our attention into the many opportunities we have to gather with family and community over the coming holidays, and to celebrate what is good in our lives and commit to growth where it is needed. May this Samhain be both joyful and contemplative. May we celebrate the living, honor those who have passed, hold gratitude for the many gifts we have, and savor the opportunity to taste the sweetness of life.